When planning a vacation, while most of us look for an exotic destination abroad, islands on the far-east, European sojourns and other lavish places, what most of us tend to overlook is the fact that there is a paradise back home. Abode of snow-capped mountains, pristine streams, apple orchards, houseboats, valleys, lakes, rivers, tulip gardens and more, we completely forget one of India’s exquisite destinations – Kashmir. There have been thousands of poems praising the place, movies who don’t get tired of filming here, books going all praises for the place and what not! 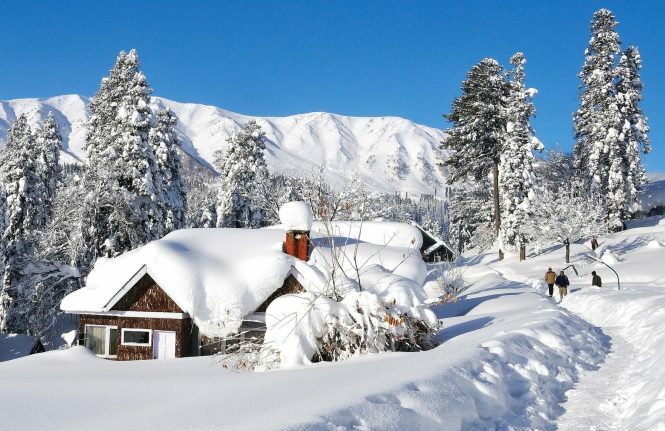 This is why Kashmir, especially during the Gulmarg Snow Festival should definitely feature in your bucket list. 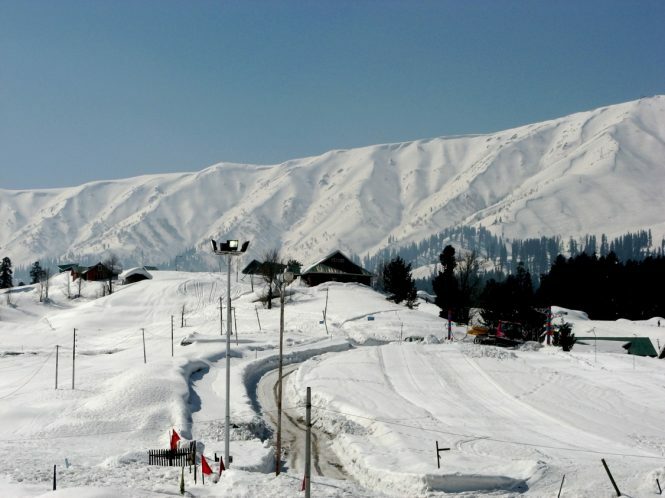 However, time has come to change this fact because the Gulmarg Winter Festival is here and is as exciting as ever. What started off as an event to promote tourism and adventure activities in Kashmir is now a mandatory annual event. Thousands of people from around the world, who got lured by the captivating beauty of the destination visit the place to soak in to the cultural diversities and experiences the festival has to offer. While there are first-timers, there are also those who make it a point to take part in the annual winter festival every year. This year, it is time for you to pack your bags and leave, thinking of nothing else but Kashmir, winter and snowfall. Organized by the Ministry of Tourism, activities for tourists are aplenty. For those of you seeking adventure and looking forward to indulging in some extreme winter sports, there are several winter activities lined up for you at the festival. You can take part in snowboarding, snow cycling, snow tubing and more such exciting events. Besides, there will also be shows by pro extreme adventure enthusiasts who have been conquering treacherous terrains through their gears and snow-vehicles. You can catch them live flaunting their skills on snow-tubing, snow zorbing and even taking part in ATV races. 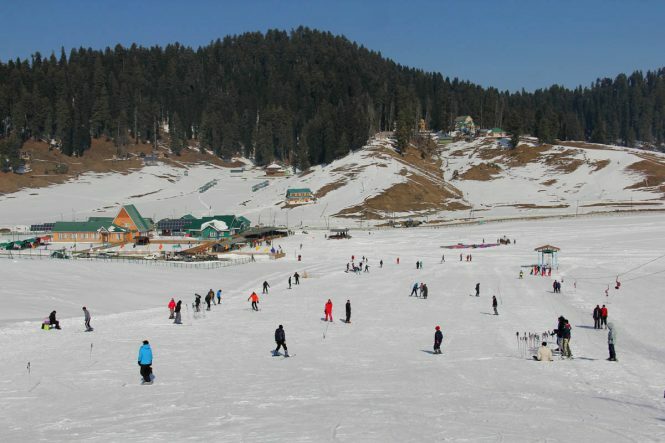 If adventure is secondary and food is your primary goal, the Gulmarg Snow Festival has that covered for you as well. There will be tons of street-food stalls set up at the event and you can taste from a range of delicacies including Tibetan, Chinese, Mughal, ethnic and local food and more. Imagine savoring piping hot dishes directly from wood-fire on a frosty day, experiencing the event! Besides these, there are also several cultural shows and events planned for the event, where you can see local dances and skits depicting their everyday lifestyle, the various occasions they get together for and celebrate, the indigenous cultures and traditions and more. The events happen at the Gondola base station. This Snow Festival, you won’t be the same when you return home. Having experienced so many cultural crossovers, tasted diverse food varieties and indulged in several extreme sports, you will go back as a better person – more evolved from within. After all, this is why all travel, isn’t it? 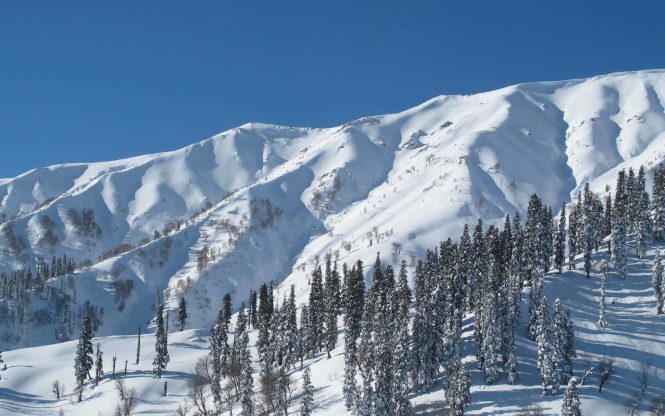 There are flights and trains connecting major Indian cities with Srinagar, from where Gulmarg is just a two-hour drive away. You can easily reach Gulmarg from either of the two mediums. Though buses are available, we recommend you take either train or flight to ensure convenience in traveling. See you there in Gulmarg, then! Thanks for your feedback Sachin. Our holiday expert will soon get in touch with you.